A pastor has sparked a stir after she was found out to have blindfolded little kids before going on to beat them with belts. 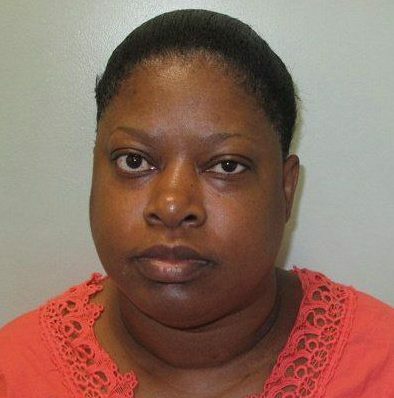 Rose Amadasun, a 49-year-old pastor who blindfolded children and whipped them with belts, has been spared jail. According to Metro UK, Rose Amadasun was reported to the police by South Norwood Leisure Centre after she was seen hitting youngsters with wires and not feeding them for days on end. According to witnesses, the pastor of the Shine Forth Evangelistic Ministry in central London, shouted ‘Jesus’ as she beat the children. If they screamed she would ‘force them to fast’ for several days as punishment. Amadasun, of South Norwood, South London was arrested on suspicion of causing actual bodily hard on June 30 2016. She was subsequently charged with five counts of child cruelty. An investigation by detectives from the Metropolitan Police’s Child Abuse and Sexual Offences Command found that Amadasun had been abusing children ‘for years’. Officers told Croydon Magistrates’ Court that Amadasun would ‘hit the youngsters with belts and wires and blindfold them before assaulting them’. They added that she would ‘shake them when they made a noise, and force them to fast for a number of days at a time’. Detective Constable Giles Weeden, speaking last week, said: ‘This was a complex inquiry that was often met with resistance as the congregation closed ranks to protect their religious leader. 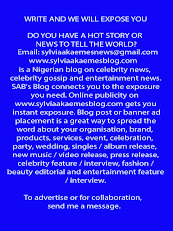 Police only just revealed details of the case, in which Amadasun pleaded guilty to five counts of child cruelty. She was jailed for 16 months, suspended for 18 months and ordered to do 150 hours of unpaid work. The pastor must also take part in a 25-day rehabilitation course.